Toys and Gifts - Joyful Toddlers! Hi Miss Faith, With Christmas right around the corner, I’m dreading the gifts that come from my in-laws! 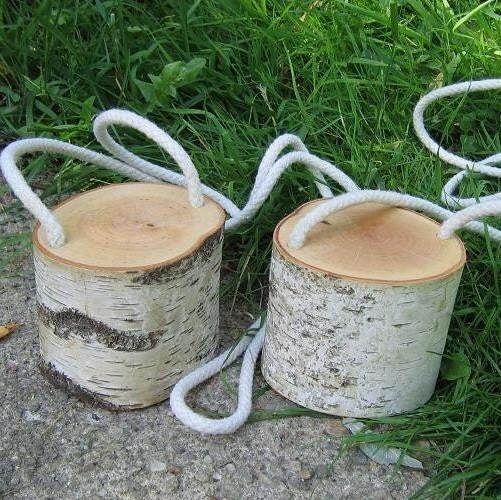 I want to have toys that are beautiful, handmade, from natural materials, in my home. However, they won’t pay $150 for a Waldorf-style doll. Do you have any suggestions? Hi! My sympathies! 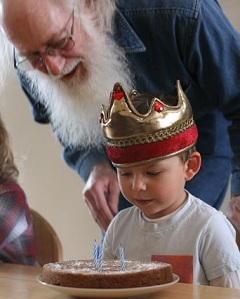 Parents’ best efforts to control what comes into their homes can fly out the window with holiday and birthday presents. My suggestion is this: go onto Amazon(dot)com, and set up a Universal Wish List. This allows you to put items from any website onto a wish-list. You can then send the link to your friends and family who will want to get a gift for your little one(s), along with a kind and diplomatic letter encouraging them to choose toys from it. Now, what to add! 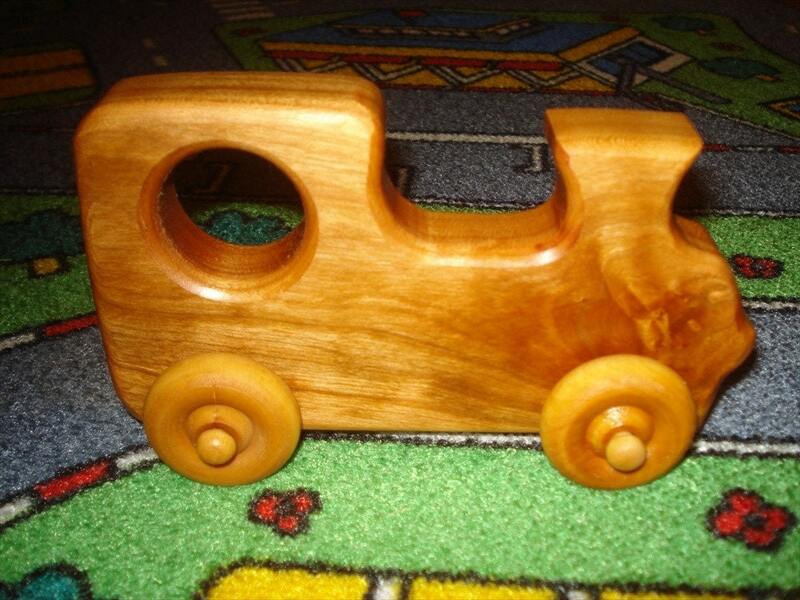 I definitely support having toys that are beautiful, handmade, and from natural materials in your home. In addition, as kids get older it’s nice to remember to keep toys as malleable as possible in terms of imagination. What I mean by this is that the more ‘formed’ a toy is, the less room there is for it to transform into something else. So, while a generic wooden truck can become a fire-truck or a dump truck or even a race car quite easily in a child’s imagination, it’s harder for a toy truck that’s painted like a fire truck to be anything other than a fire truck. This is why many of the Waldorf-style dolls you see have only eyes and a little bump of nose, with no mouth: that way, the doll can carry any emotion in a child’s imagination. 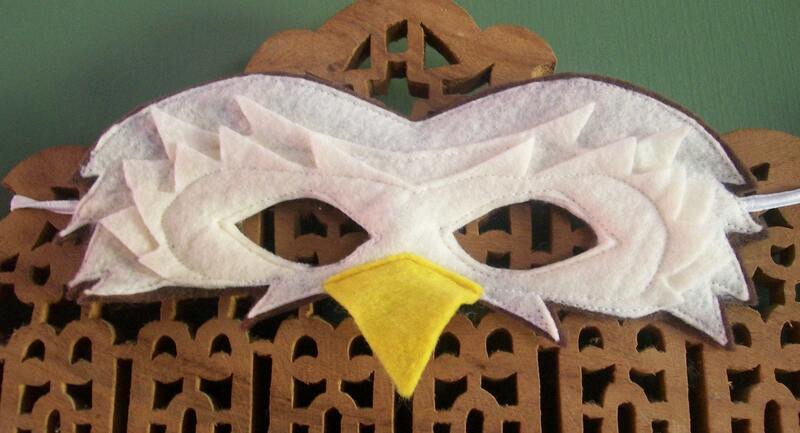 Other toys that are very malleable in terms of imagination are pieces cloth. We have dyed silks as well as sheer cotton at Rainbow Bridge–the silks are very flow-y while the cottons cling to clothing and carpets. I recommend 30″ or 35″ squares, which are large enough to be capes, dresses, baby slings, make-shift suitcases or satchels, and many other things. Blocks, play-stands that can be covered with cloth and moved around to make houses, stores, castles, etc. are also good. 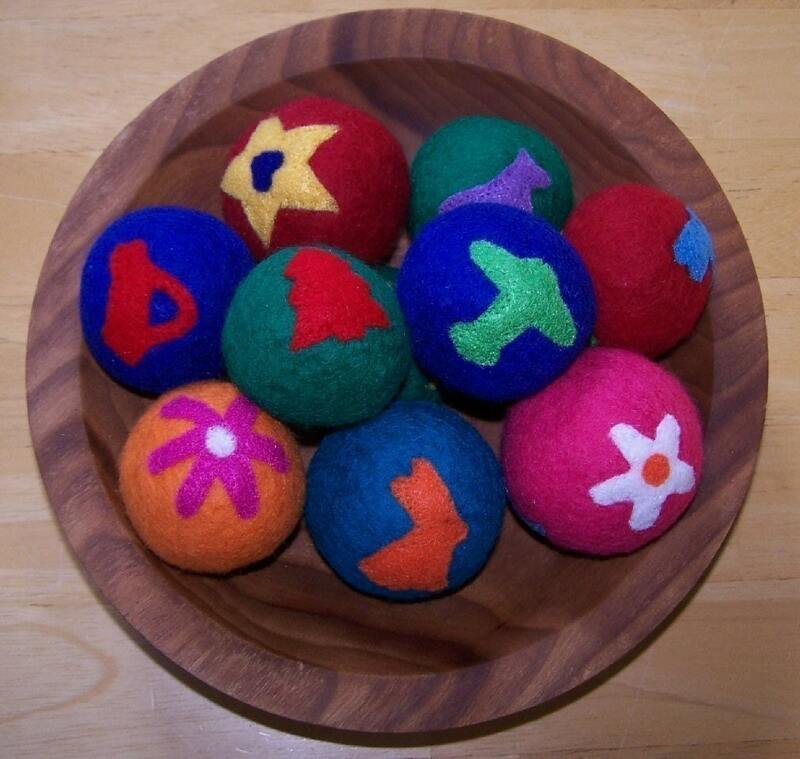 For a two-year-old, get a collection of these lovely wool balls for $4.99 each, so that whenever she throws something inappropriate, you can re-direct her to get a soft ball to throw: http://www.etsy.com/listing/42791755/felted-ball (also great for one-year-olds). Two-year-olds are also starting to play imaginatively, doing things they see you doing, so this is a good time to get them a play kitchen. 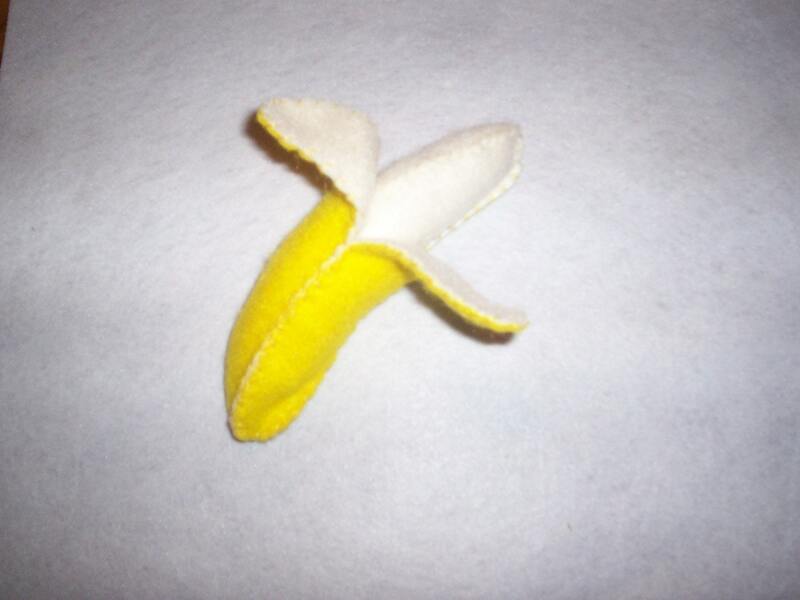 Check out this great felt banana with a removable peel, for only $4.75: http://www.etsy.com/listing/59284444/felt-food-banana-with-removable-peel (this would also be good for three’s and four’s). Or get these fabulous floating wooden bath-toys for only $7 each: http://www.etsy.com/listing/65908812/octopus (good for any age toddler). Or this set of gorgeous wooden blocks for $15 http://www.etsy.com/listing/62481382/wooden-blocks-wooden-toy-baby-blocks (people always want to get blocks for one-year-olds, but I find that one’s and two’s tend to throw them, while three’s and four’s make towers, transport them in dump trucks, use them to weigh down silks, and generally play much more productively with them). So, there are fun, creative, imaginative toys out there that don’t break the bank. Hope this gets the creative juices flowing, and good luck with the in-laws! Wow you are SO right about the blocks, we got Dasa (now 19mo) his at his 1st birthday and they are currently sitting high in a cupboard until such a time as he chooses not to throw things. We use your “soft ball” technique pretty consistently though and it normally works like a charm. LOL on the wishlist that is EXACTLY what I have done these past Xmasses and birthdays, and yes Etsy is FABULOUS! Orders placed by December 16th will arrive by Christmas to locations in the US. Thanks! That’s very generous. Hope your shop is busy and productive this holiday season. Hey Miss Faith, I agree that three’s and four’s make use of the blocks very productively. In-fact, recently I’ve give my 4 year old number based wooden blocks, and it’s helping her to learn 1,2,3 counting pretty much. I like this toy a lot.